May I use the images created in Popsicolor for commercial purposes? Yes. If you own the rights to the original content, then you may use the images processed in Popsicolor as you wish.  Tinrocket does not claim copyright to any content created by the users of our software.